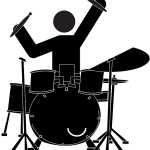 Don’t miss reading these very useful tips for learning how to play the drums. Find out what the most important things you should do first are. Also, read about the mistakes to avoid making to make sure you become a great drummer. 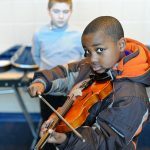 Do not miss reading about these top 10 best instruments for kids to play. Find out which ones offer the greatest benefits as well as the recommended starting ages.